A VICTORIA CROSS winner is to be permanently commemorated as part of a day of events in the County Durham village of Witton Park, where he was born. 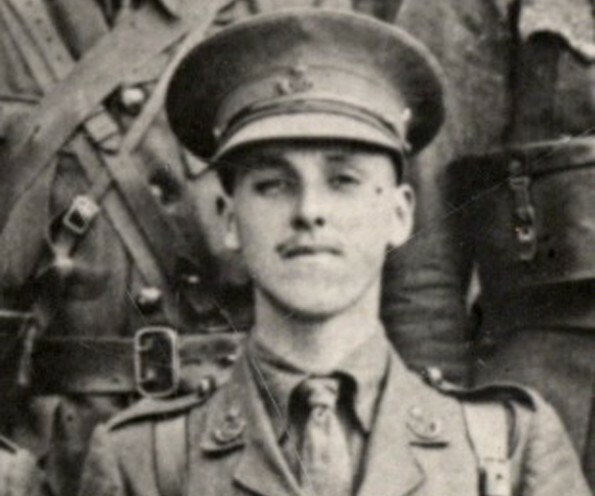 The youngest general in British Army history, Roland Boys Bradford and his Navy officer brother George were the only siblings to receive the highest award for valour during the First World War. 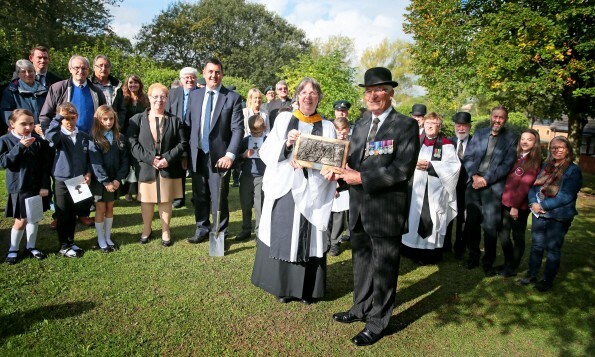 And now, following almost two years of work, a new memorial garden is to be unveiled, with a statue from the sculptor of Seaham’s famous Tommy, Ray Lonsdale, and one of the county’s seven special Victoria Cross stones. For the commemorations on Saturday, March 11, people are invited to meet at St Paul’s Church at 10am, before the unveiling, nearby, at 10.30am. Children from Escomb and St Chad’s primary schools, St John’s secondary in Bishop Auckland, and the WASH drama group will put on a public performance at 1.30pm in the village hall of a special version of The Fighting Bradfords play from the Durham Gala Theatre which has been adapted for the occasion. 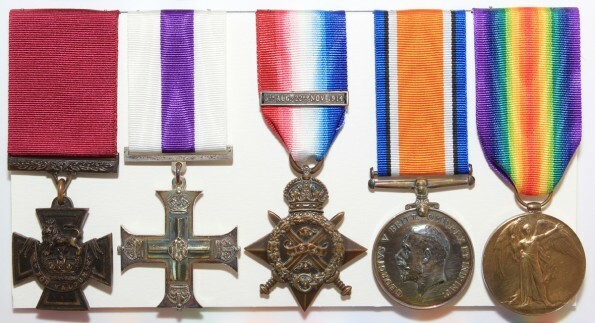 And members of the community will be able to get hands on with history as learning officers bring First World War objects from the DLI Collection Research and Study centre at Sevenhills in Spennymoor, and an exhibition telling the story of the Victoria Cross and the Durham men who won them. During the day a pictorial history of Witton Park from 1914 to 1919 and the Heritage Lottery Fund backed film The Wear At War will also be shown in the village’s Methodist Chapel and an exhibition on Roland and George will be on display in St Paul’s. The new garden has been made possible through £80,000 in Section 106 “social and community” funding that Durham County Council has received from developers working on projects in the area. Also £22,500 has been put towards it from the BASH AAP Neighbourhood Budgets of Durham County councillors Rob Yorke and Christine Wilson. A further £50,000 from the Heritage Lottery Fund is supporting the celebration day events and outreach work over the coming months.